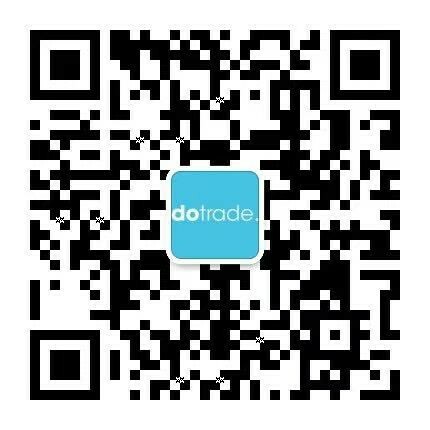 DOTRADE - Trusted Korean distributor, Start faster, smarter trade with Dotrade, Inc.
Start faster, smarter trade with Dotrade, Inc. Global Selling B2B2C & OEM/ ODM Market. Find best selling products. Trusted Korean Manufacture & Trading company. We're the best at what we do and we deliver the world's best quality products. Trusted South Korean Manufacture & Trading company dotrade, Inc. strives to become a leading Manufacture & trading company not only locally, but also globally in the interest of our dearest business clients and partners. Global Selling B2B2C Trade & OEM, ODM Korean Manufactures. Find best selling products on Dotrade Market. Dotrade is looking for Global Partners with whom we can collaborate to build upon our global network. Please contact us if your organization is interested in partnering with us to foster cultural exchange. Through the Dotrade CBT, buyers & suppliers will be able to access the Dotrade Serivce conveniently in their online. Discover all the ways customers succeed with dotrade. Our comprehensive one-stop service includes all you need to start a global business. We are looking for Buyer to develop our existing business. Only Genuine Buyer welcome for further discussion. How Can I Make A Product Order or quotation? Your Business into the world. You should pay the customs taxes and other fees according to your local customs laws and dotrade express rules. Receive your order ► Waiting for payment released by dotrade express ► Prepare your order ► Pack your order out warehouse ► Picked up by mail service ► Processed through sort facility ► Down to destination country ► Clear Customs ► Depart your local office ► Out for delivery. We’ll try to respond to your email in the next 24 hours. We are looking for Buyer to develop our existing business.